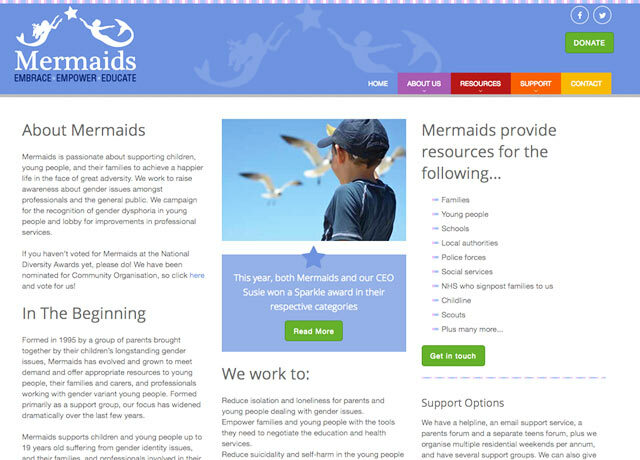 Mermaids provides family & individual support nationally, for children and teenagers with gender identity issues. 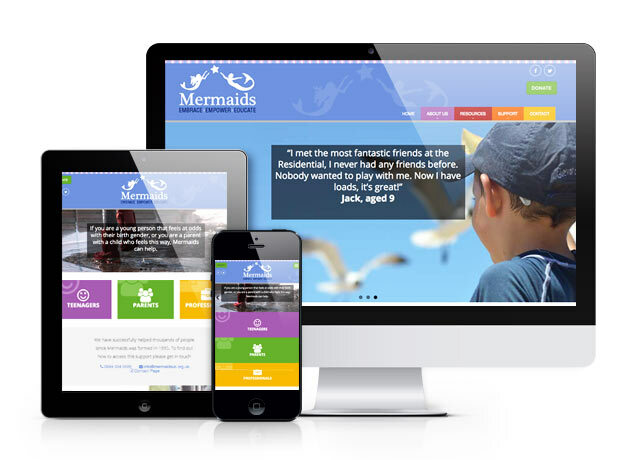 Mermaids wanted a website redesign to ensure it was up to date with the latest website technologies and appealed to a broad demographic. 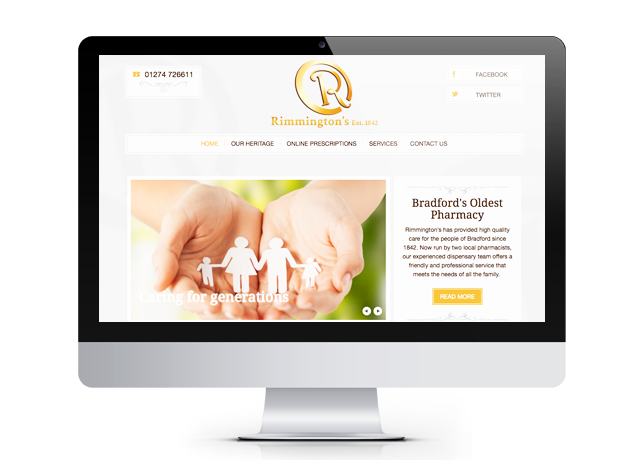 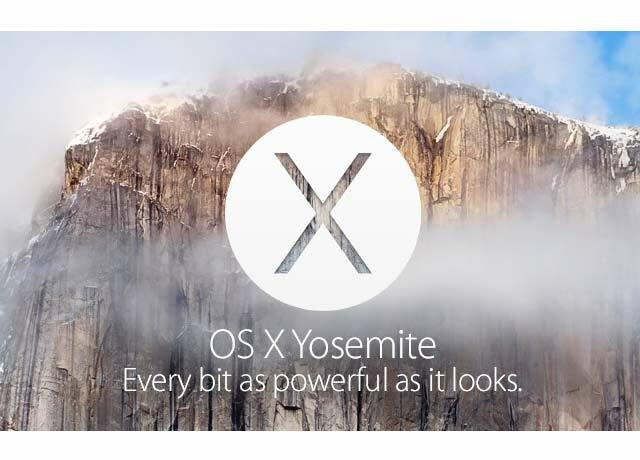 In order to reach as many customers as possible, the website is optimised for all mobile devices through the use of "Responsive Design" techniques. 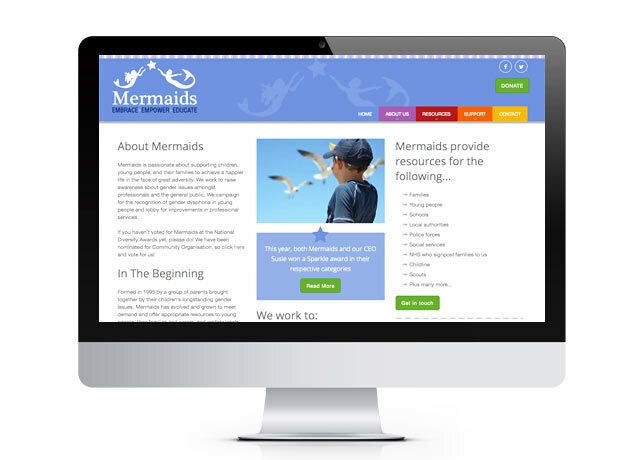 In addition Mermaids have the ability to control the Search Engine Optimisation (SEO) on a per page basis. 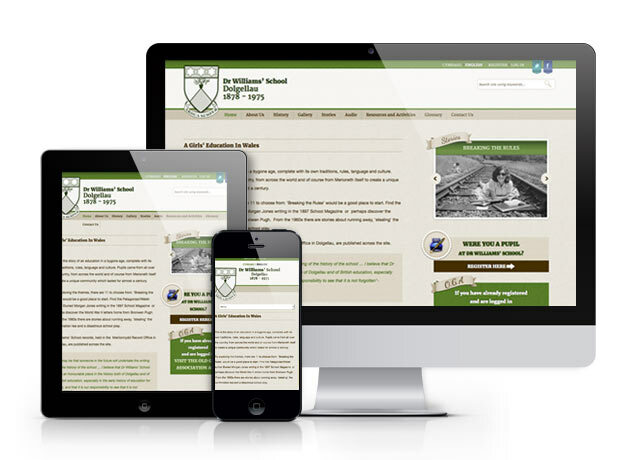 MODX is the choice Content Management System for it's flexibility to adapt the administration area for the Mermaids team to make updates easily and efficiently.